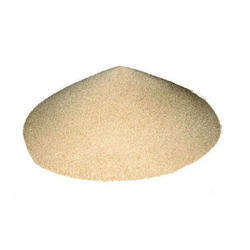 Our range of products include zircon sand. We offer Zircon Sand to our clients. Zircon is a remarkable mineral, if only for its almost ubiquitous presence in the crust of Earth. It occurs in igneous rocks as primary crystallization products, in metamorphic rocks and in sedimentary rocks as detrital grains.